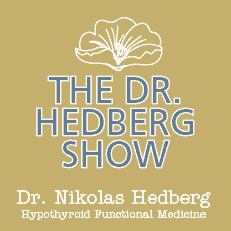 Graves disease Archives - Dr. Nikolas Hedberg, D.C. Discovered in 1982 in those with gastritis and ulcers, Helicobacter pylori or “H. pylori” is one of the most common infections connected to Hashimoto’s disease and also Graves’ disease for that matter. 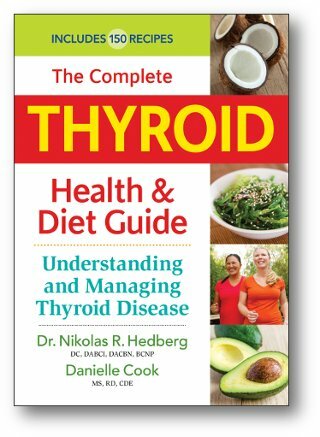 Like Yersinia enterocolitica and Epstein-Barr Virus infections, Hashimoto’s thyroiditis can be triggered by H. pylori through a process called molecular mimicry which basically means that the infection looks similar to your thyroid tissue so the immune system attacks the infection and the thyroid gland. Was Hippocrates right over 2,000 years ago? I would have to agree with him a majority of the time when it comes to chronic diseases. 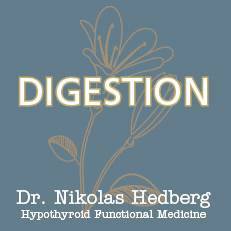 A healthy digestive system begins with excellent digestion so let’s go over some tips to help you improve your digestion. Firstly, I’d like to briefly cover the reason why your digestion may be out of balance. Eating very quickly while on the run and not completely focusing on your meal will result in poor digestion. 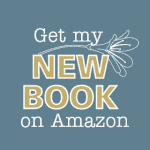 You must be in a parasympathetic dominant state which is your “rest and digest” branch of your nervous system. Many people are sympathetic dominant when they eat which is the “fight or flight” branch of your nervous system. 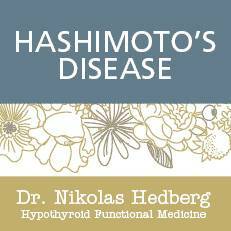 In this interview I discuss Hashimoto’s Thyroiditis and Graves’ Disease with Linda Lizotte.